Historical accounts report that Taiwan was first settled by wandering peoples of Malay-Polynesian descent. They built simple housing along the low-lying coastal plains, and named their new-found home, Pakan. Taiwan's modern history began in the late 16th century when some of the first European explorers entered the area. 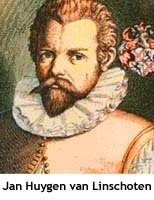 The island was named Ilha Formosa (meaning beautiful island) by Jan Huygen van Linschoten, who was a Dutch navigator on a Portuguese ship, and the Formosa name stuck for the next four centuries. The Dutch East India Company (VOC) governed the island until 1662, introducing a tax system and establishing schools. Native tribes and villages opposing Dutch rule were harshly punished, and ultimately many citizens became slaves and servants for Dutch officers. A naval ship led by the Ming Dynasty arrived in the year 1661 with a goal to oust the Dutch and secure a pro-Ming base in Taiwan. Following a nine-month battle, the Mings succeeded in capturing the Dutch fortress, and Taiwan fell under China's ruling for over two centuries. The imperial government sought to reduce piracy and vagrancy, and distributed a number of decrees in an attempt to manage immigration. Subsequently, the taxpaying lands and aboriginal land borders shifted stirring up conflict between Chinese and aborigines. 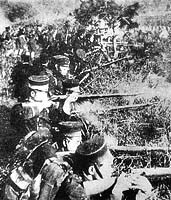 It was a military defeat, during the First Sino-Japanese War in 1895, that forced the imperial government to cede (give) Taiwan to Japan. The Japanese were instrumental in pushing Taiwan's economy into the industrial world by expanding the railroad networks, constructing a broad sanitation system, and revising formal education. Ssugarcane and rice production fueled the economy, and by 1939 Taiwan ranked 7th amongst worldwide sugar producers. Throughout World War II, Taiwan was subject to heavy bombings, and at wars end the country was reverted back to Chinese control. 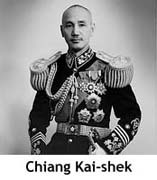 On China's mainland the Communist Revolution took hold in the mid-1940s, and after the Communist victory in 1949 over General Chiang Kai-shek and his forces, the losers sought refuge on Taiwan, and quickly established their strict military control. 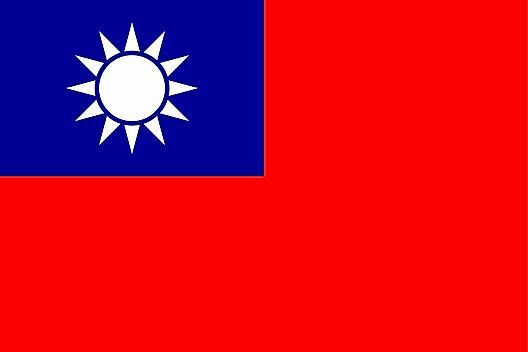 Over the next few years an additional two million Chinese Nationalists fled to Taiwan, but they remained in the minority as they collectively made up only 15% of the overall population. Over the next five decades, the Taiwanese majority gradually democratized by installing much needed economic and social reforms; policies that subsequently changed the island forever. 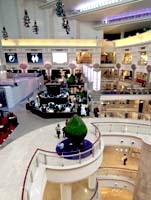 During this period of change Taiwan prospered, and transformed itself into one of Asia's modern economic powerhouses, along with South Korea, Singapore and Hong Kong. Highly ranked in terms of freedom of the press, health care, public education and economic freedom, Taiwan's advanced technoligical industry plays a major role in the global economy. Today, Taiwan is the 19th largest economy in the world, and its immediate and long term futures are certainly bright. The major front-burner issue for all Taiwanese is their relationship with China, and the possibility of eventual unification; it's a complicated, controversial and contentious question.